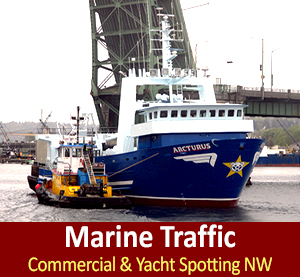 North Pacific Fisheries Association, NPFA- represents commercial fishermen and fishing families who harvest halibut, salmon, black cod, pacific cod, crab and herring. 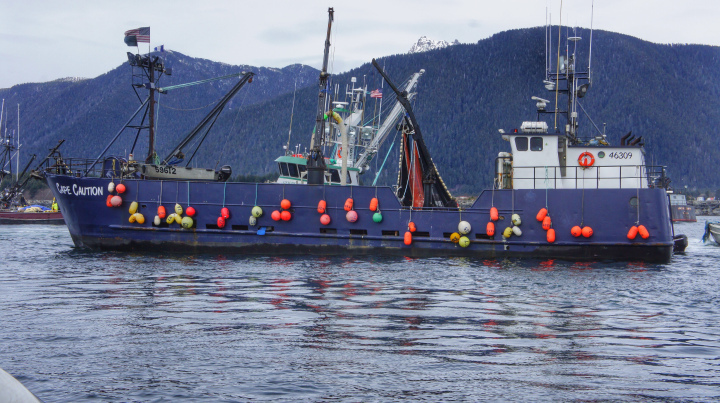 Headquartered in Homer, their members fish throughout the waters off Alaska — from Dixon Entrance to Adak to St. Matthew Island. 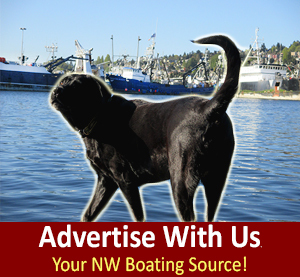 The North Pacific Fisheries Association’s primary function for two decades was as a marketing entity. 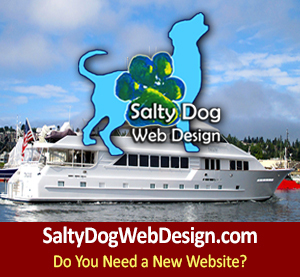 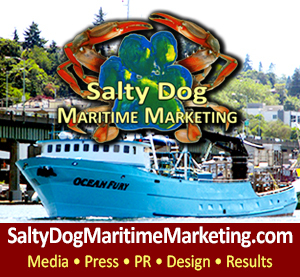 It served as a vehicle for negotiating salmon prices in both the Cook Inlet seine and gillnet commercial fisheries. As the post statehood salmon fisheries expanded and commercial fishing in general developed the scope of NPFA’s role expanded to include local crab price negotiations. 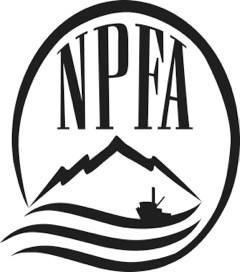 With the advent of halibut IFQ’s, NPFA became active in both halibut and ground fish topics, working to keep its members and surrounding area fishermen up to date on the evolving management structure. 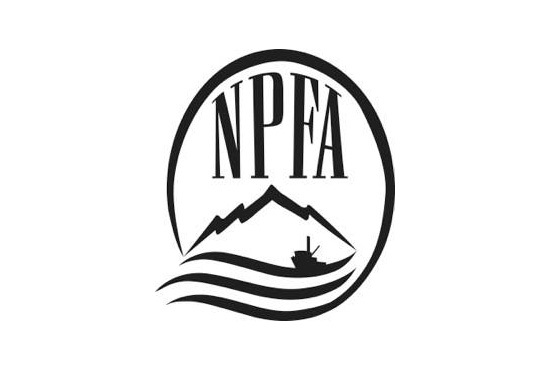 NPFA is and has been a board member of United Fishermen of Alaska and is active in all aspects of Alaska’s management processes sending representative to the Alaska Board of Fish meetings, International Halibut Commission meetings, North Pacific Fisheries Council meetings, Cook Inlet Aquaculture Association Board of Directors, and Homer Port and Homer Harbor Commissions, among others.